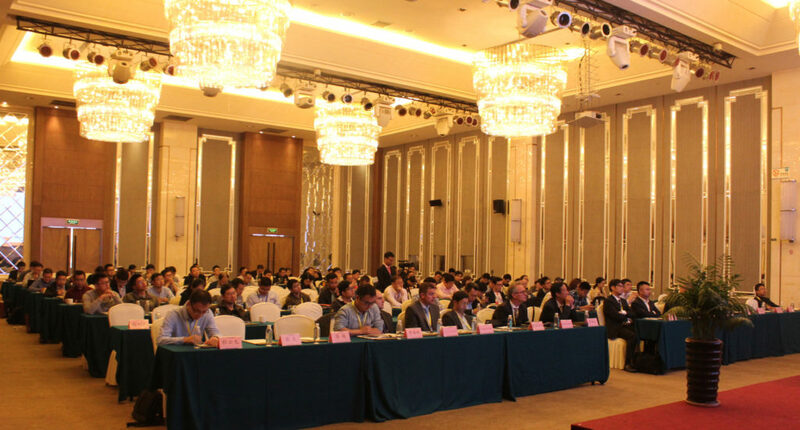 We had a successful Chinese CAESES® Users’ Meeting 2017 last week – thanks to the amazing team of NJTF and the exciting attendees. 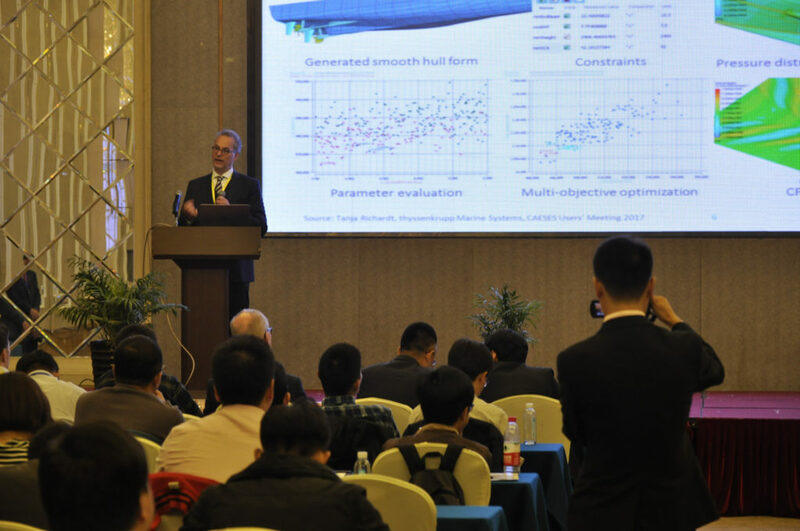 This event was part of the Intelligent Industrial Design Technology Seminar, where professors and experts from well-known enterprises in China, Germany, Sweden and Czech discussed latest CAE design technologies, methods in turbomachinery and also in ship-building areas. 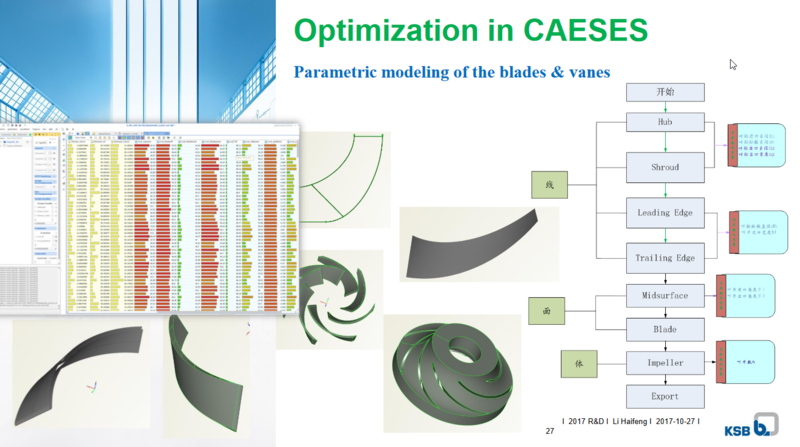 The PDF downloads of the presentations and a set of nice pictures can be found on the website of our partner NJTF (Chinese).